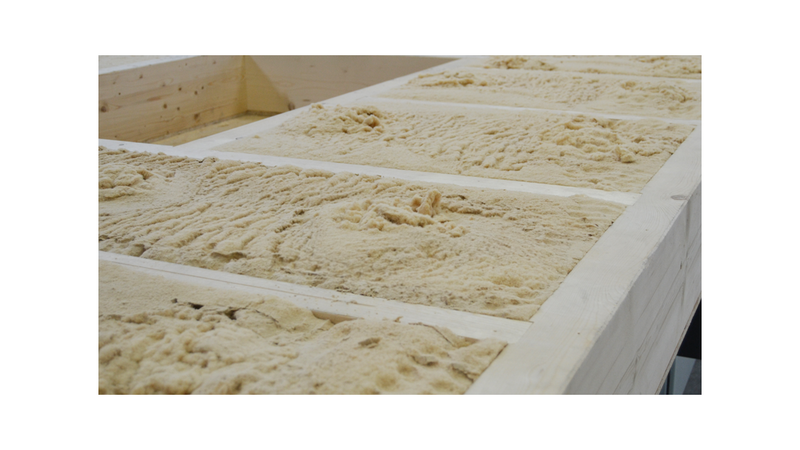 The WALLTEQ M-380 insuFill offers you the semi-automated or fully automated insulation of your timber construction elements such as external walls, roof and floor elements, as well as gable triangles or special elements. 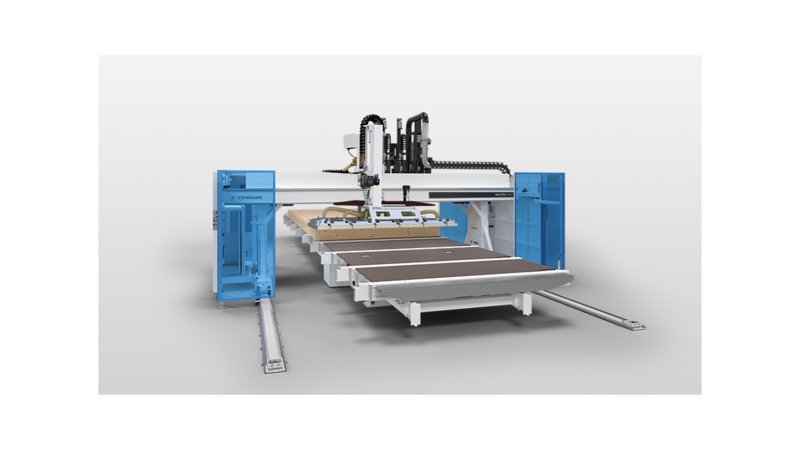 The CNC-controlled multifunction bridge positions the blow-in plate exactly above the re-spective frame work compartment. All data such as position, shape and size are stored in the CAD and are passed on to the blow-in plate via the interface.